IDEAL 350 Series Digital Multimeters are versatile workhorses that every electrician should own. Easy to use and loaded with features, the 350 Series is perfect for residential, commercial and light industrial uses. 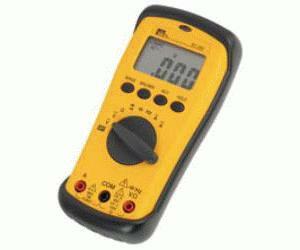 Plus, these feature-packed multimeters are priced so that everyone can carry one.